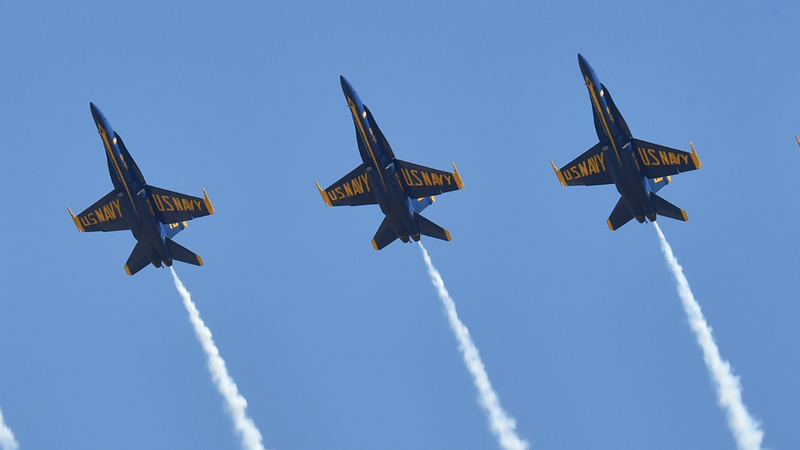 The Kansas City Air Show returns to the Heart of America, July 6-7, 2019, featuring the U.S. Navy Blue Angels, arguably the world’s most famous performance jet team. The two-day event will feature world-class aerobatic performances, military jet demonstrations and thrilling entertainment for the whole family. 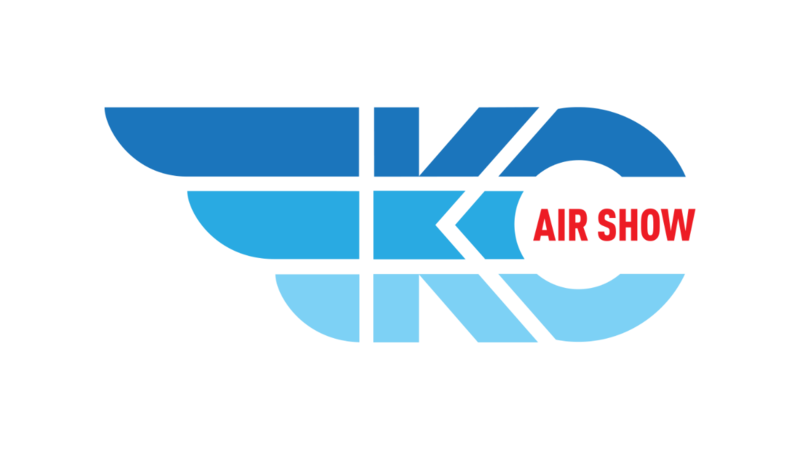 The KC Air Show will be hosted at Charles B. Wheeler Downtown Airport and feature the Blue Angels’ first visit to Kansas City since 2015! 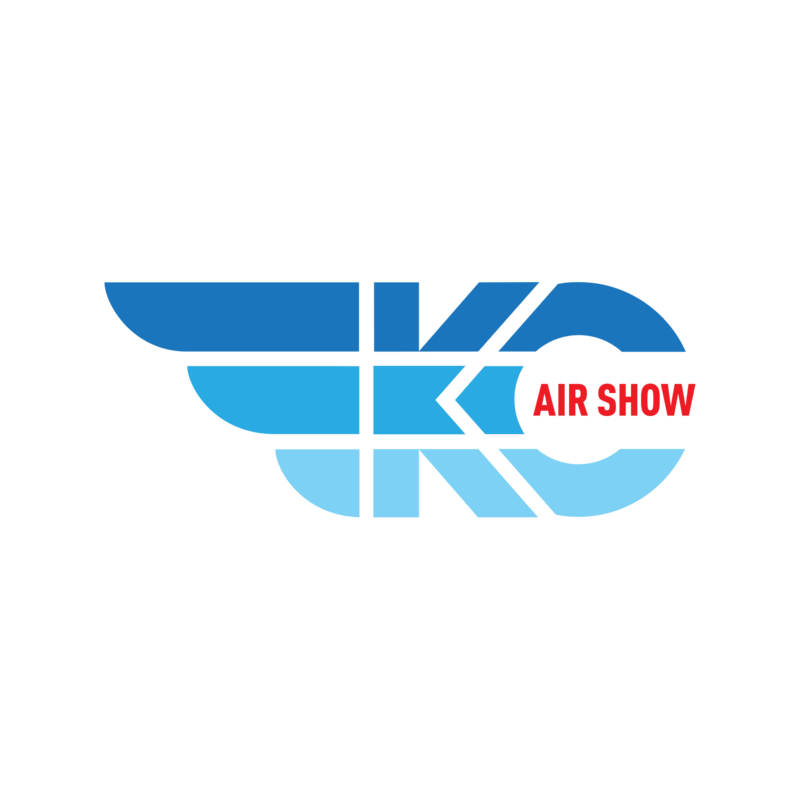 In addition to the Blue Angels, the show will feature some of the world’s best aerial performers, plus, static air and ground displays and interactive exhibits that will provide first-class entertainment at the revamped show. Custom sponsorship packages are available to best fit your specific budget and needs. Click on Sponsorship Info for an overview of our sponsorship options. Please message us if you're interested in a custom sponsorship package.